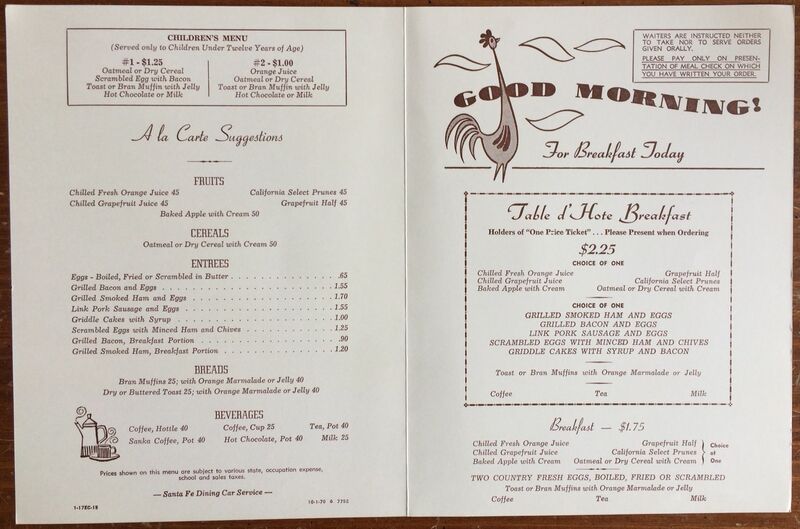 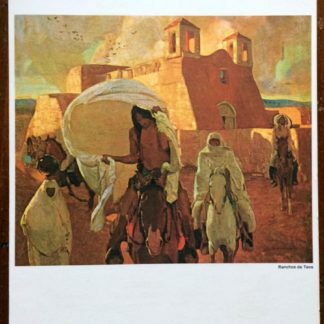 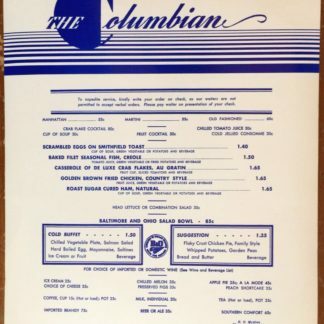 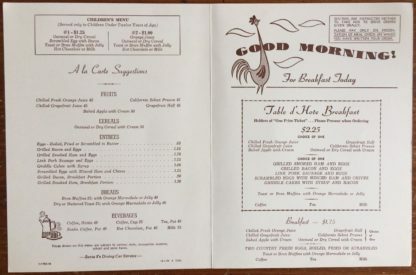 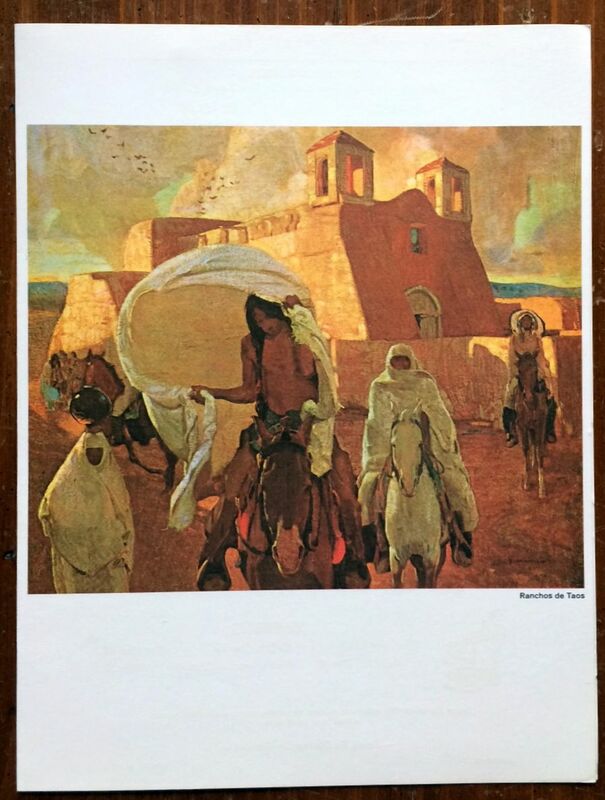 Santa Fe Breakfast Menu - October 1970 | Phoebe Snow Company Inc.
Classic dinner menu from the dining cars of the Santa Fe. 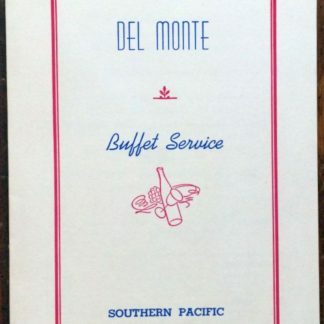 This one was issued in October, 1970. 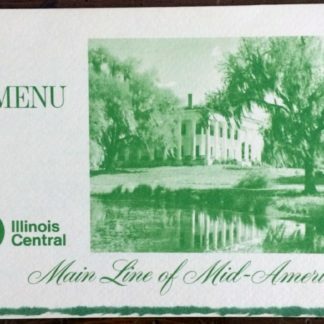 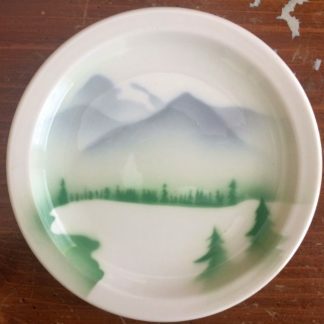 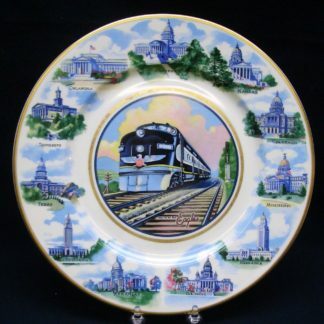 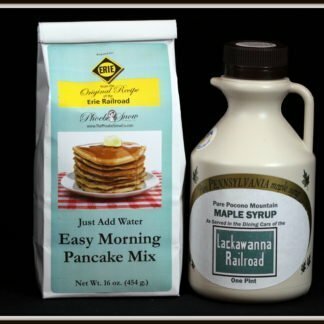 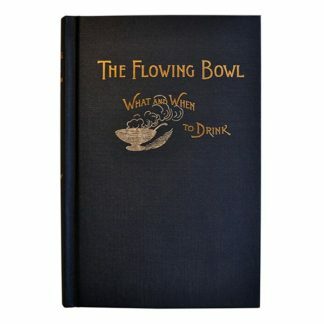 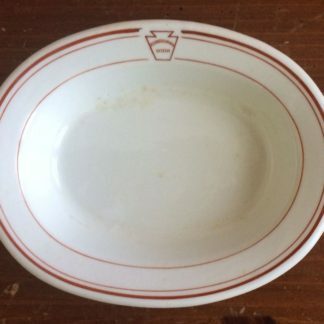 In near mint condition and a fun addition to your dining car collection!